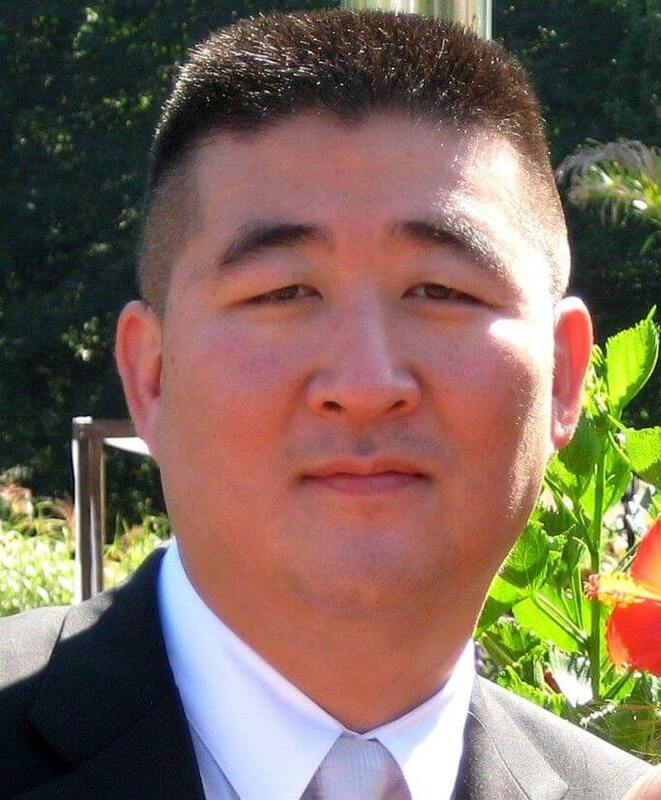 Kewho Min is an accounting executive with over eighteen years of experience. Throughout his career, he has established a reputation as a hardworking and highly motivated professional who seeks out others’ opinions and loves collaboration. The world of accounting ties in perfectly with his methodologies, so it’s no surprise that he was drawn towards this industry. For Kewho Min, accounting is the foundation that holds all the other departments together in a business. Kewho stands out from competitors by taking accounting several steps further than most. He directly collaborates with other department heads and believes the most prosperous companies have accounting as its lifeforce, with all other departments working together in unison. Throughout Kewho Min’s extensive career, he has consolidated financial statements for numerous multinational corporations and investment funds and prepared and reviewed several U.S. Securities and Exchange Commission (SEC) documents. He also specializes in technical accounting, which goes way beyond the status-quo of a typical accountant. This means Kewho combines traditional accounting skills with modern IT applications to digitize and store peoples’ financial data. He received his undergraduate degree from Montclair State University, where he majored in Business Administration, with an emphasis on Accounting. He is the current Vice President and Controller at IBEX. Prior to this position, he was the Director of Global Accounting for Walmart Stores. While he was employed with this group, Kewho Min led their global accounting division and performed monthly financial reviews and quarterly market visits. As the Corporate Controller and Vice President at Jefferies Group, he managed ten accounting professionals, as well as consolidated income statements, balance sheets, cash flows, and shareholders’ equity statements. He also made significant changes to the existing accounting department in order to streamline the process. As the Vice President of Accounting and Finance at ICON Investments, he managed four accounting professionals. This position is also where he first learned NASD/FINRA regulations. At Nielsen, Kewho was employed as the Director of Corporate Reporting and Analysis. In addition to all his regular duties, he also prepared shareholders’ equity statements for USGAAP, IFRS, and Dutch GAAP reporting, and handled international consolidation business groups. When he isn’t working, Kewho Min spends as much time as possible with his family. He is also a sports buff, loyal to two teams: the Dallas Cowboys and the New York Yankees fan. The latter is a result of his deep fondness for New York City. There are also a number of causes that are close to his heart, such as child abuse prevention and world health and nonprofit organizations. He strongly believes that transparency in funding is essential in order to make much-needed changes in the world of philanthropy. You can connect with Kewho Min on his Twitter and Issuu.